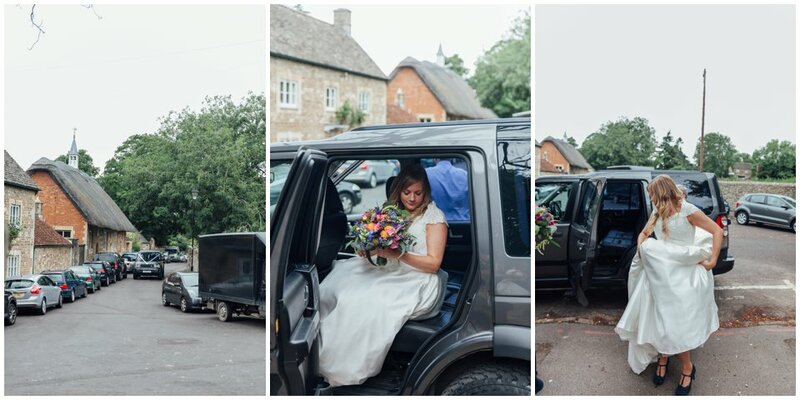 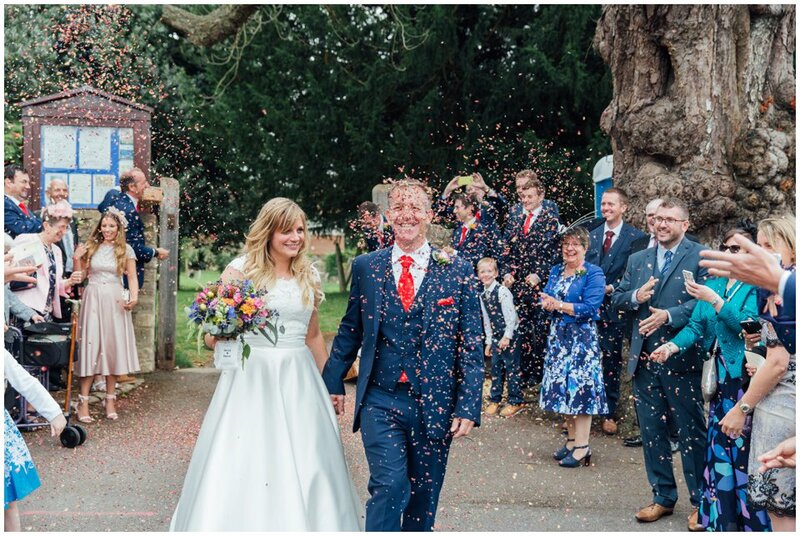 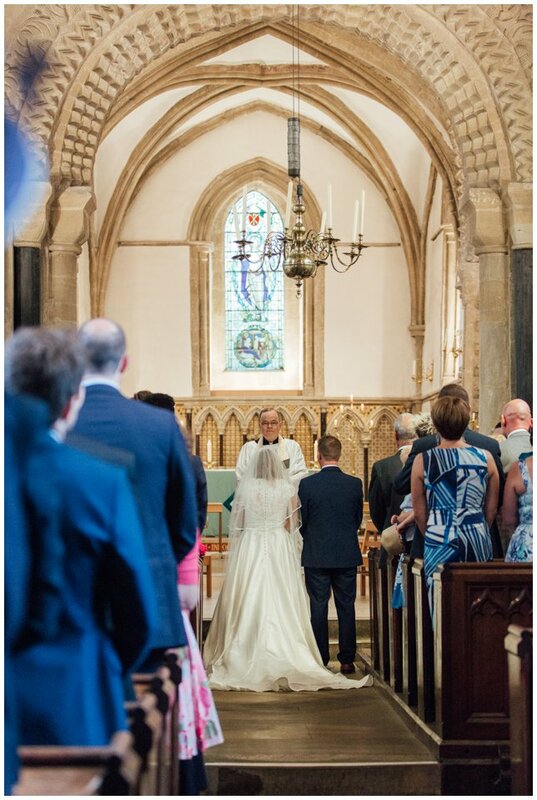 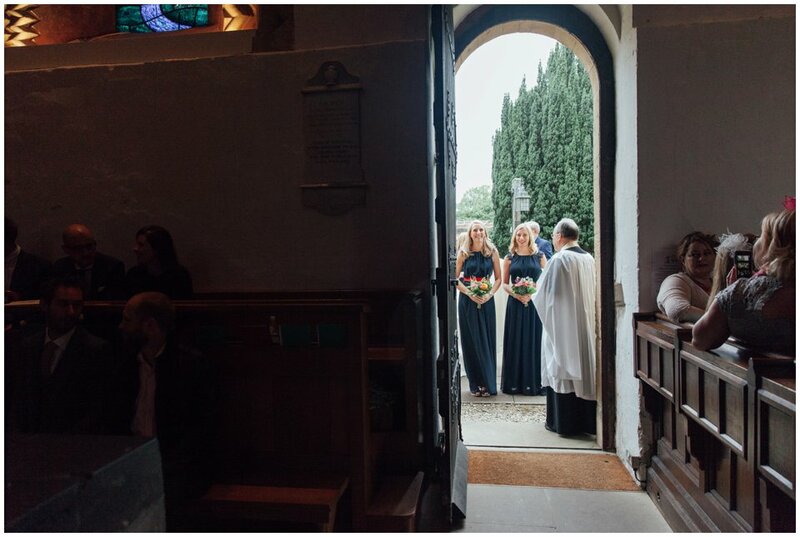 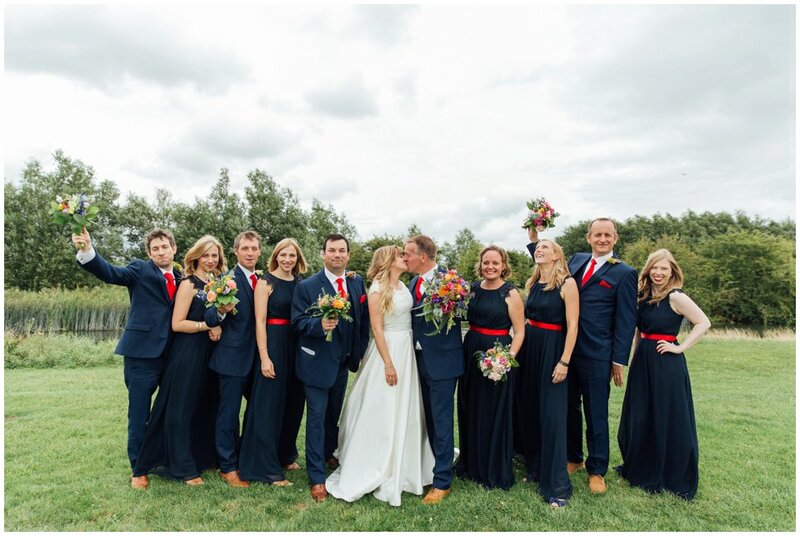 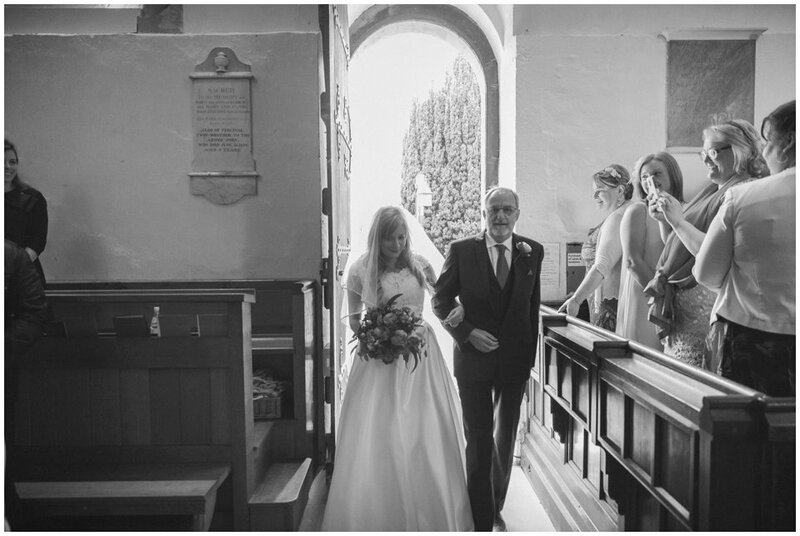 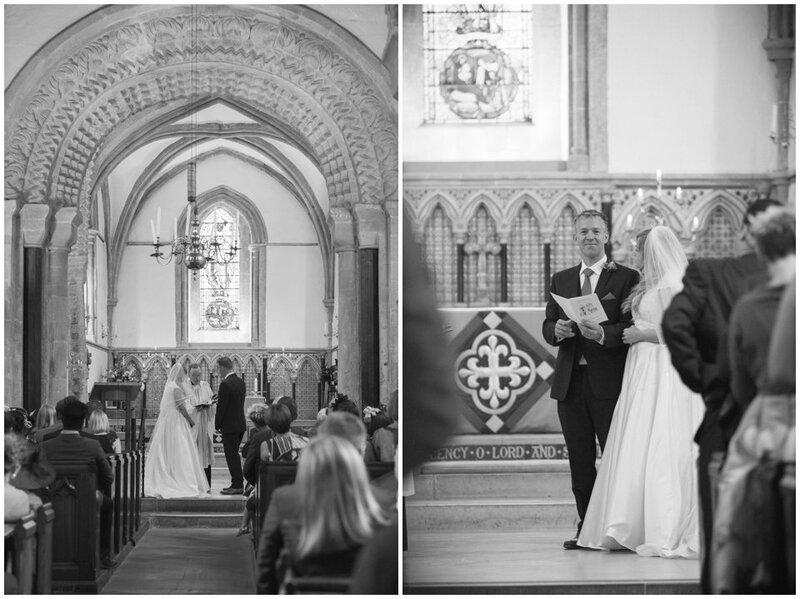 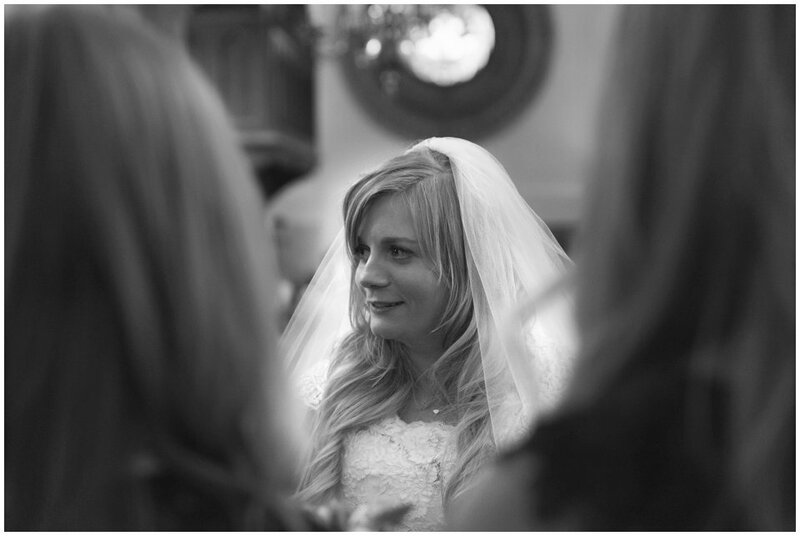 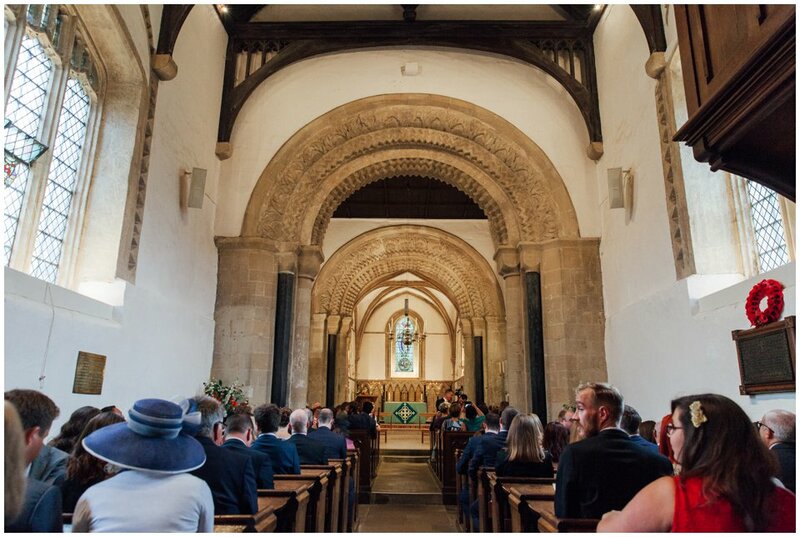 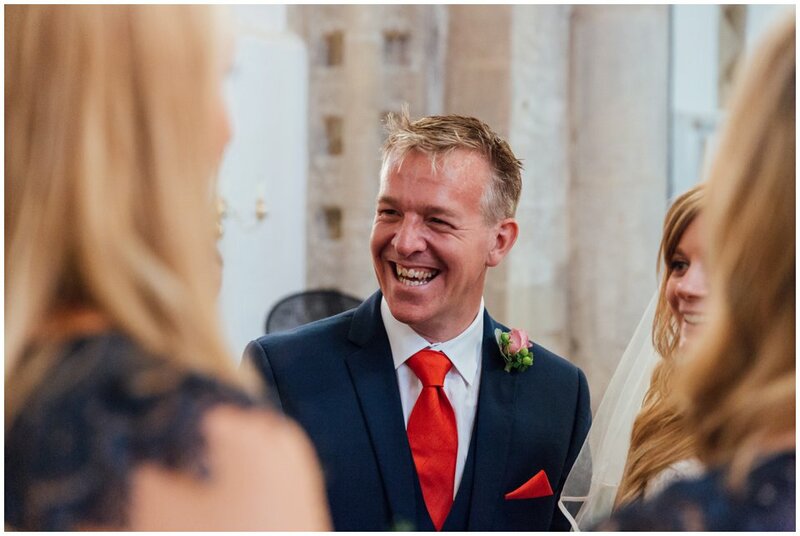 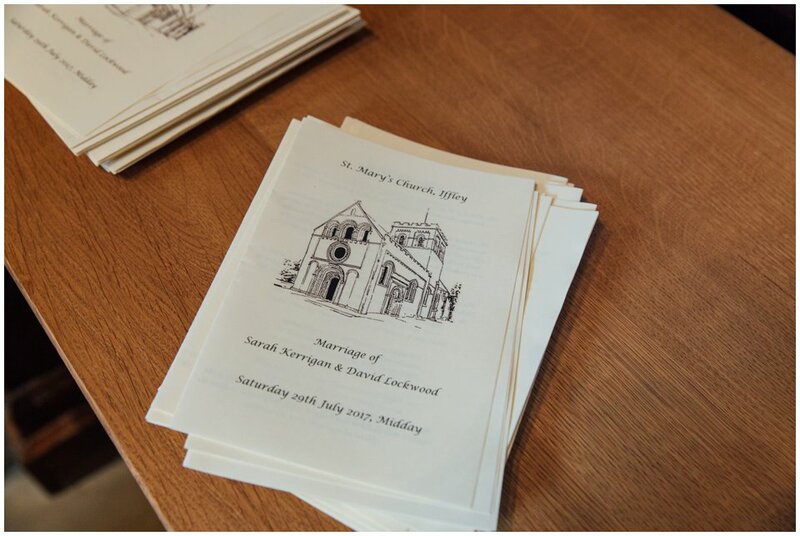 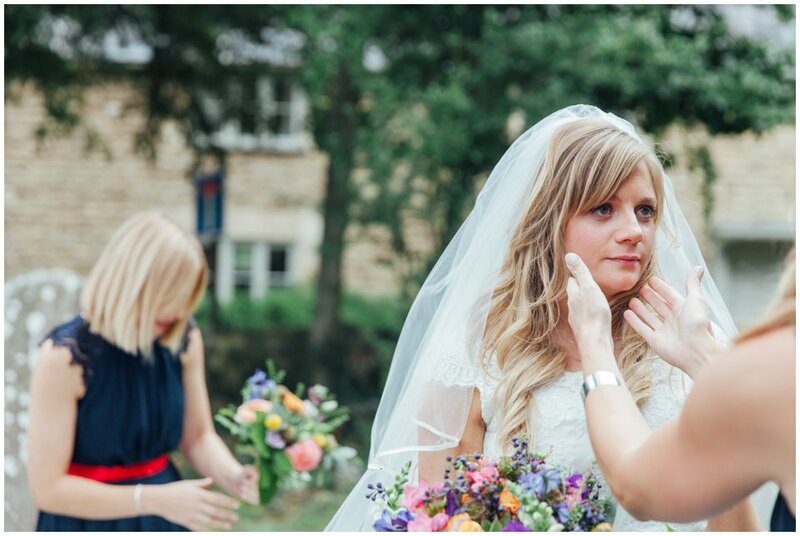 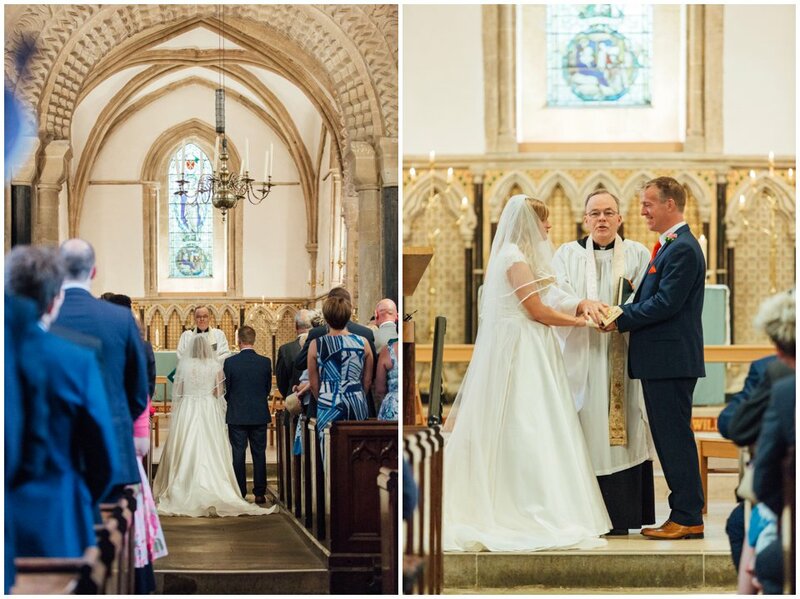 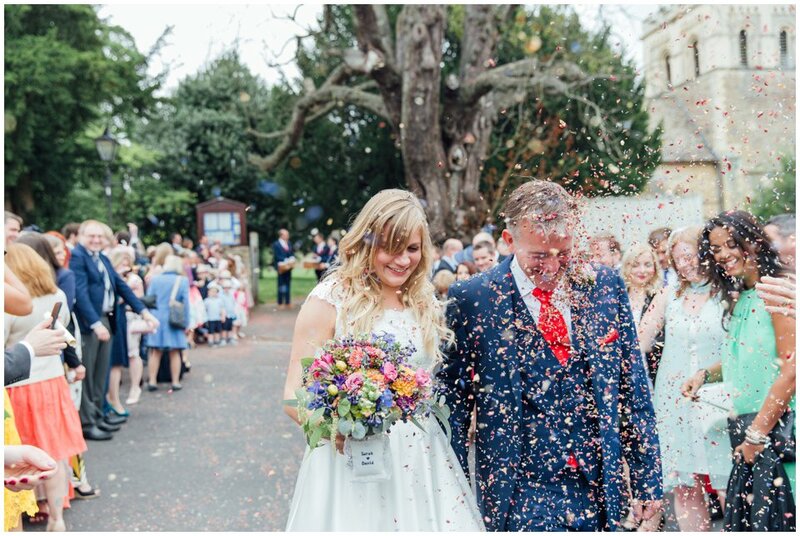 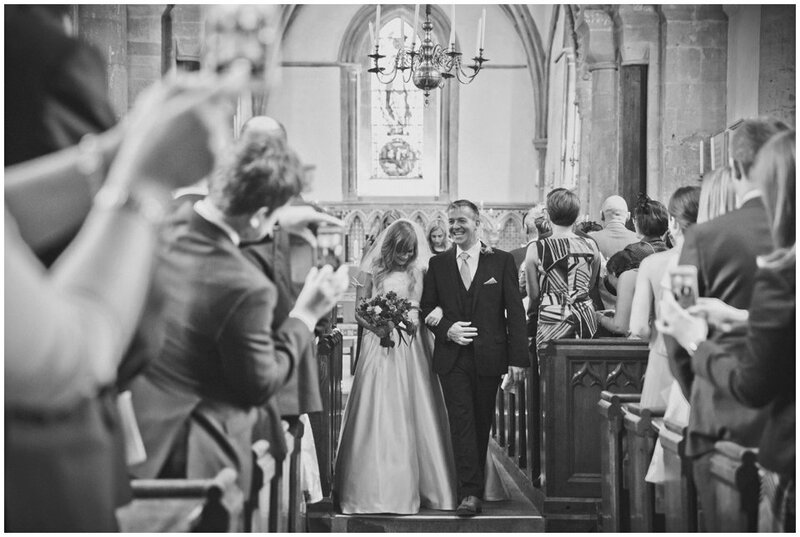 Back in the July I had the pleasure of photographing Sarah and David’s wedding in Oxford. 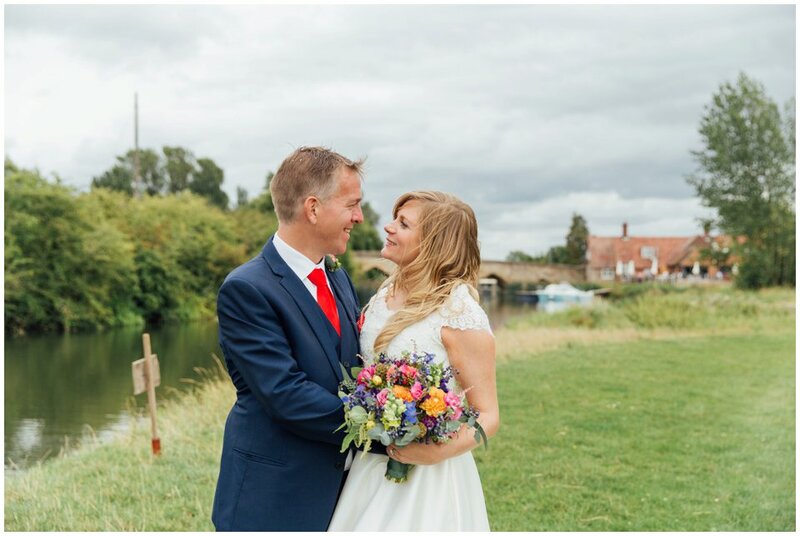 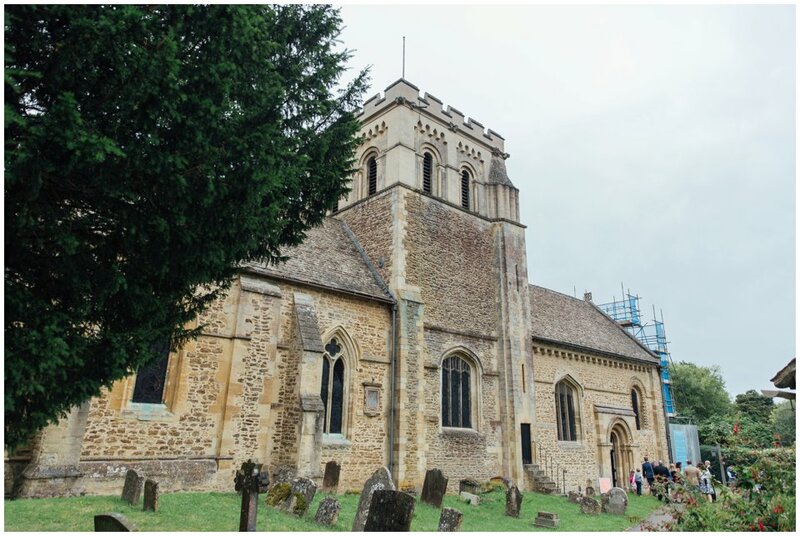 We met some months before their wedding for their engagement shoot in Oxford, which you can see here, and I was super excited to photograph their Church wedding in Iffley Village and then a relaxed marquee reception at a beautiful riverside setting in Standlake, Oxforshire. 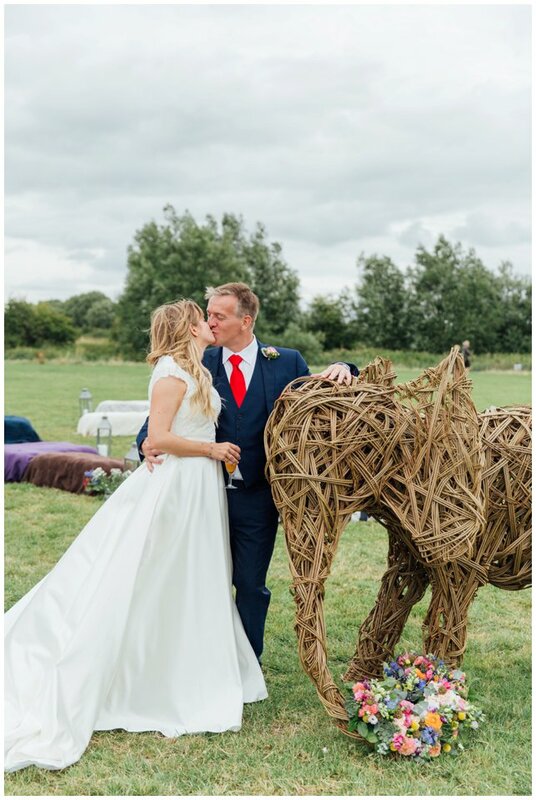 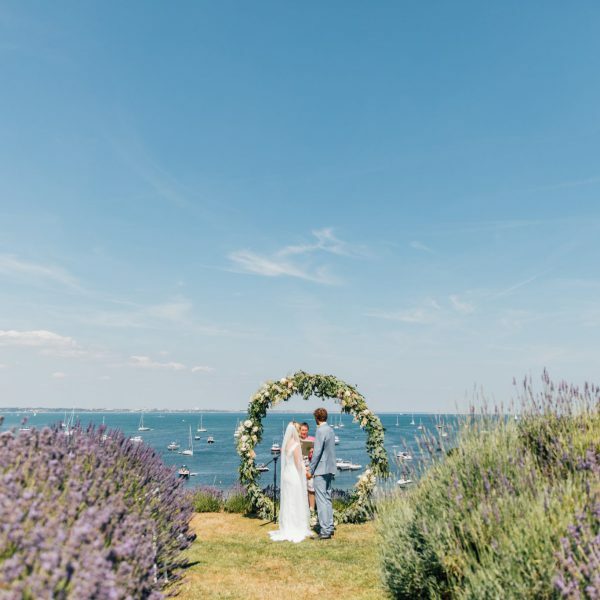 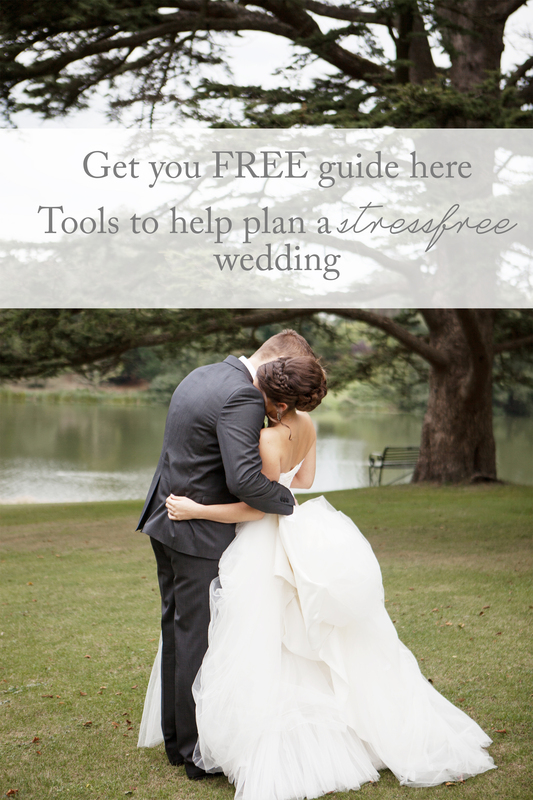 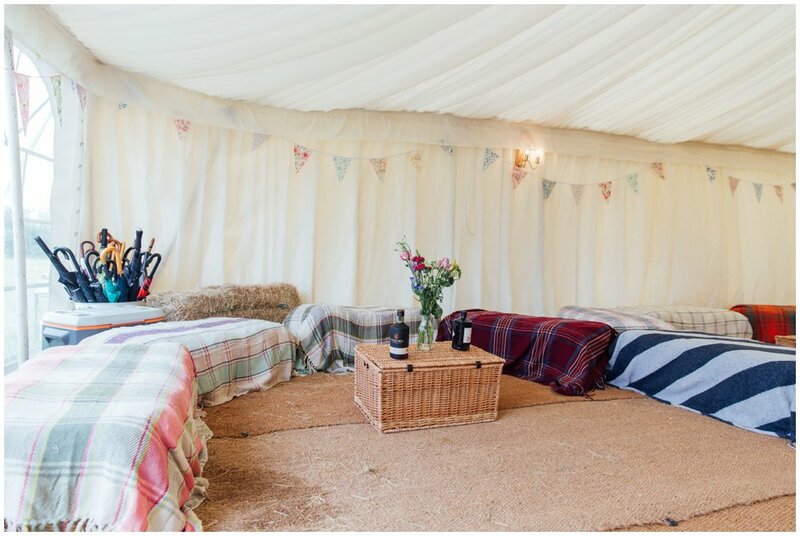 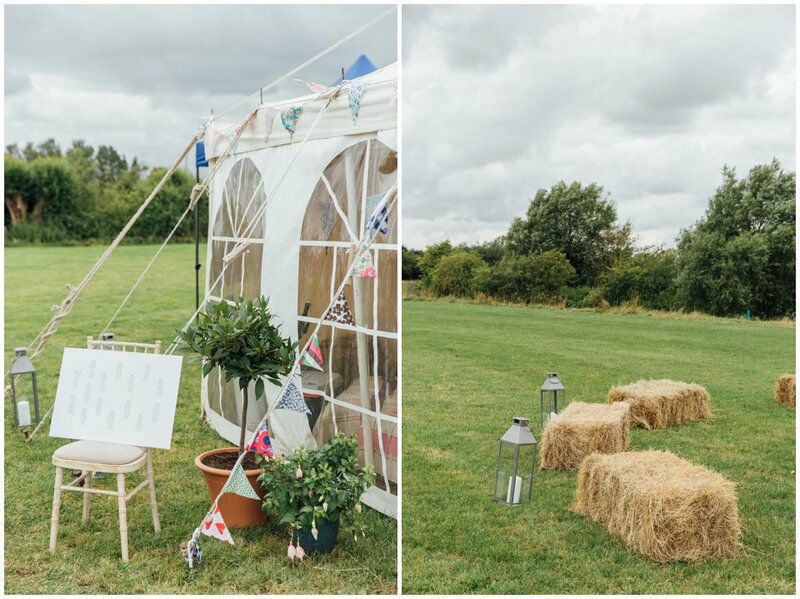 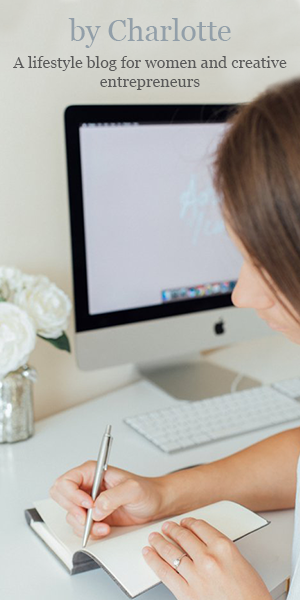 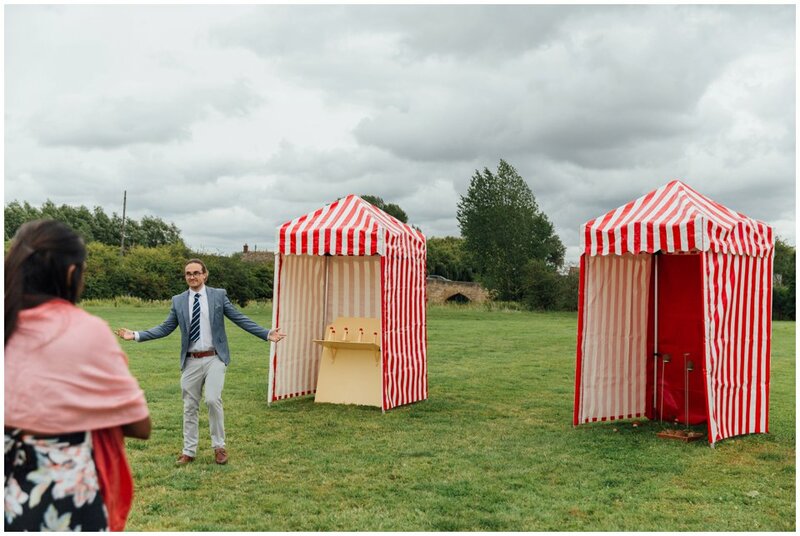 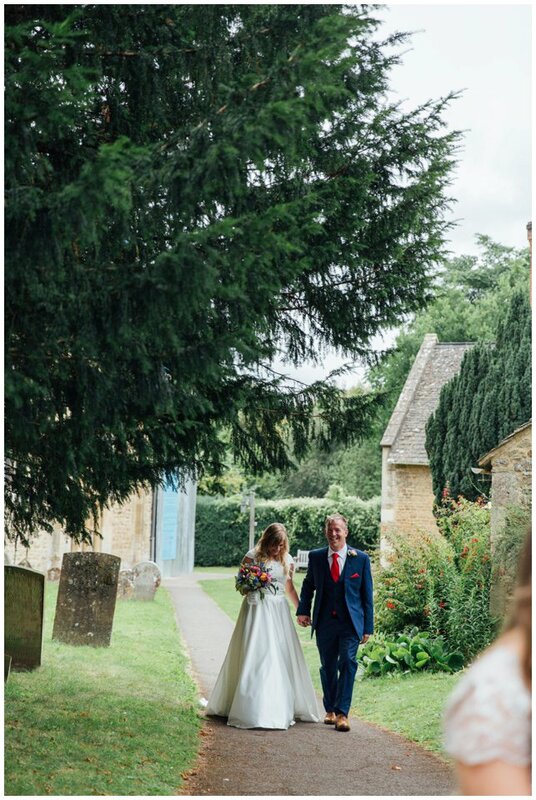 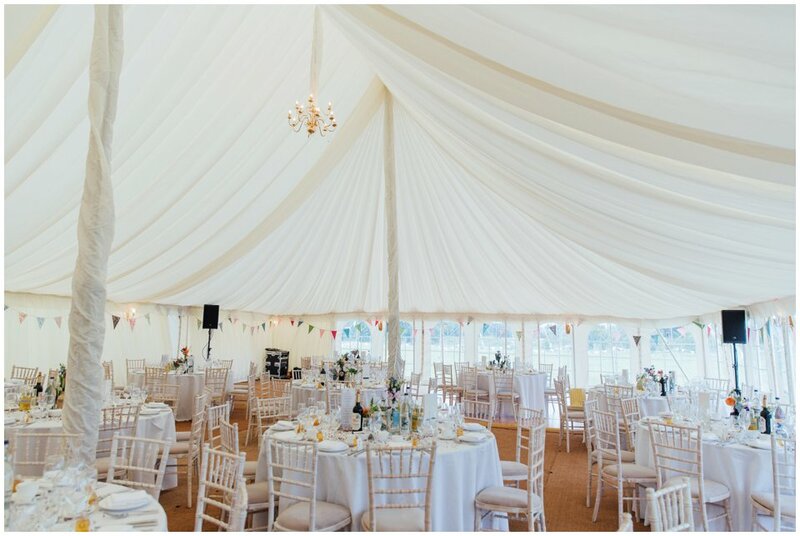 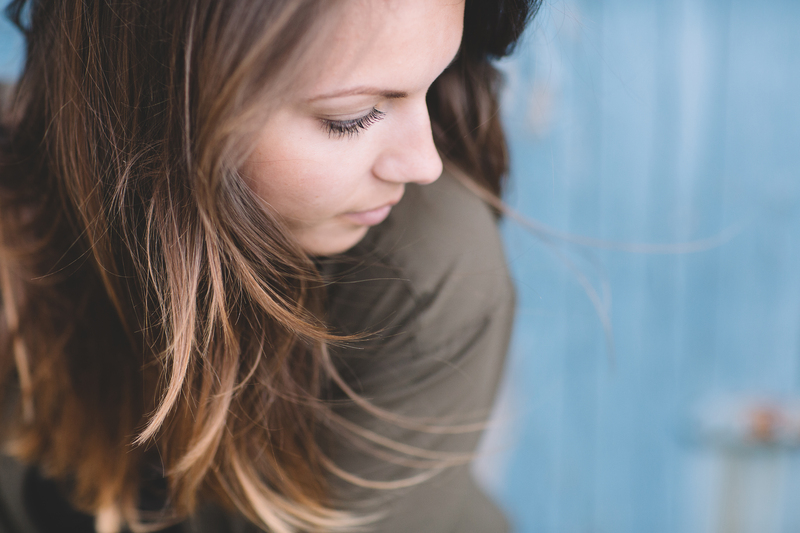 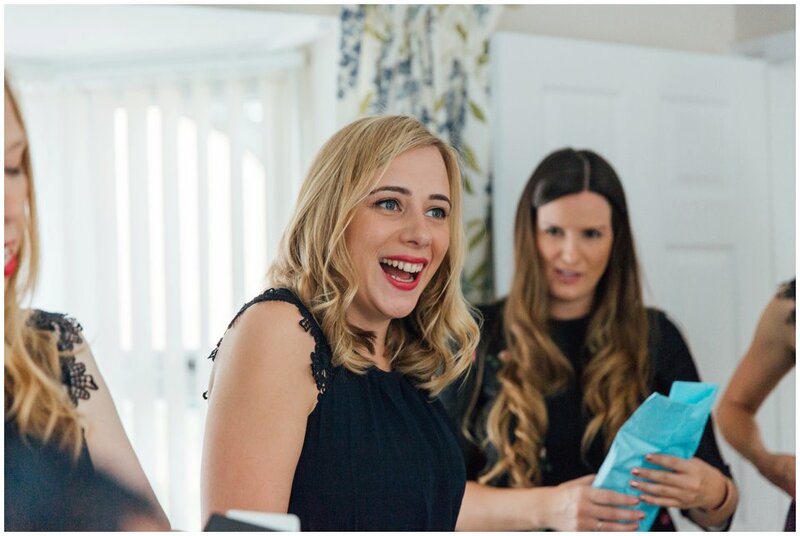 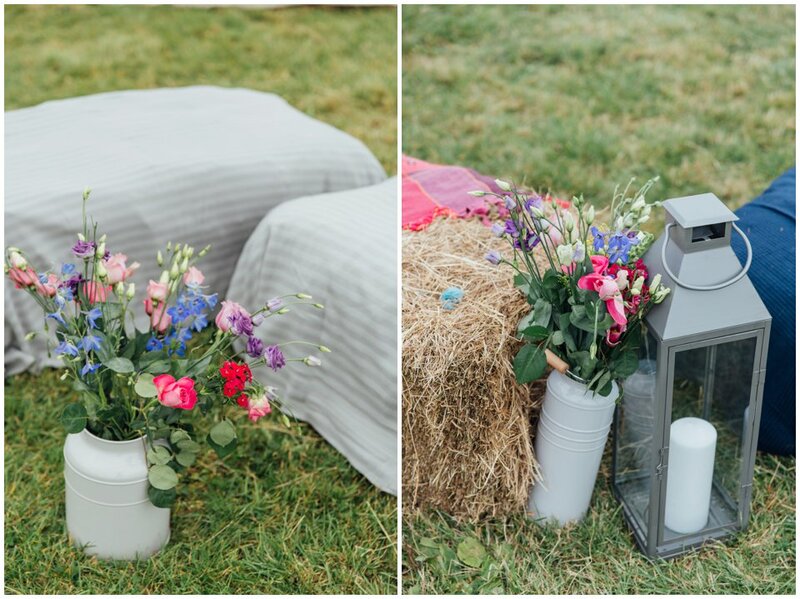 With such an incredible location, Sarah and David were planning a relaxed yet fun wedding affair for their nearest and dearest, with fete games, Ice Cream carts and glamping. 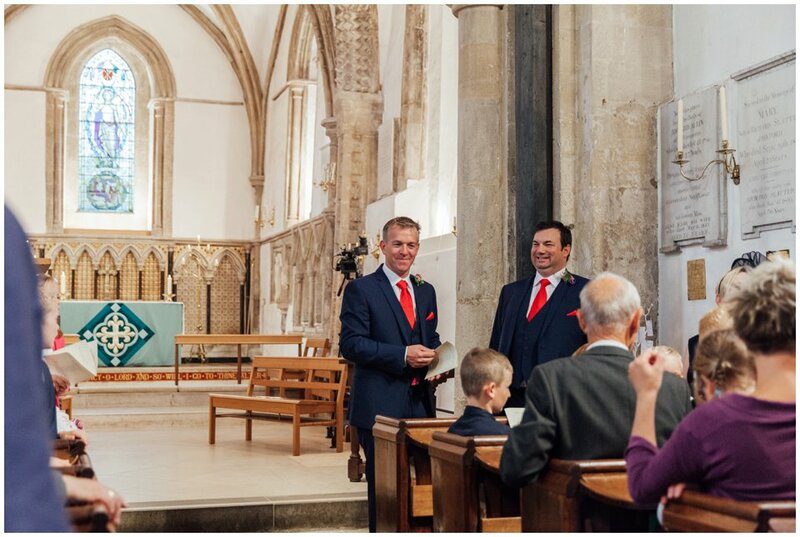 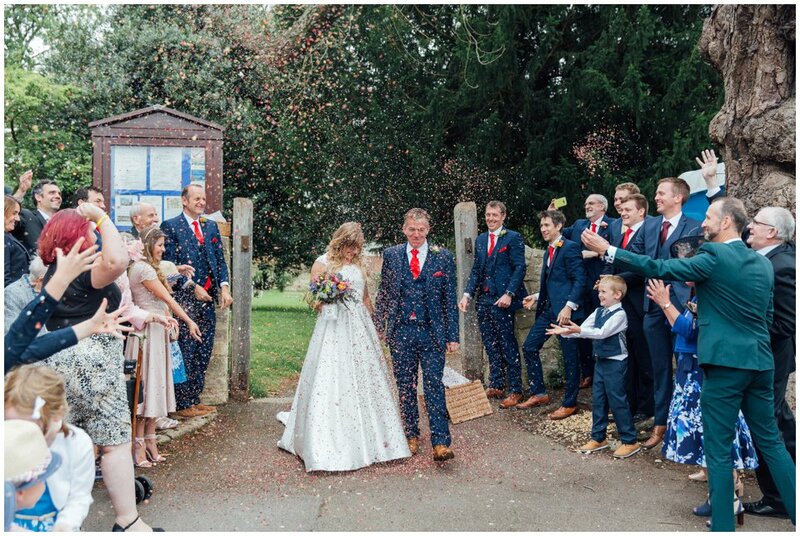 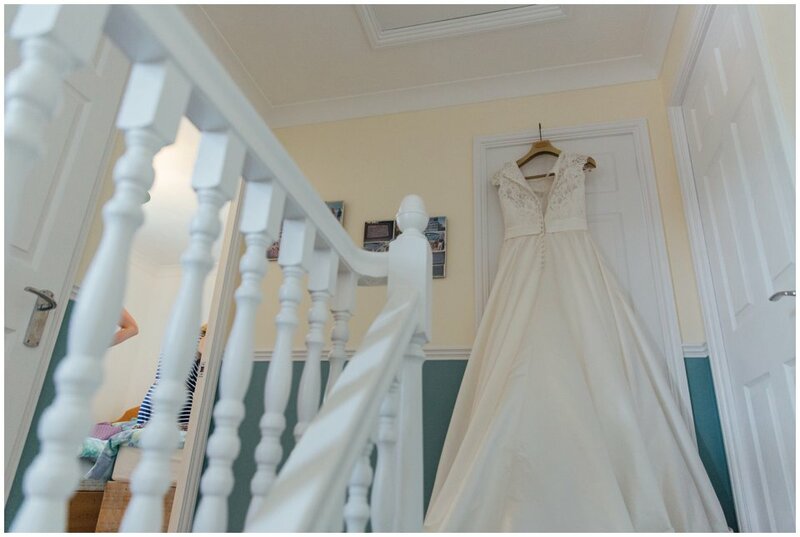 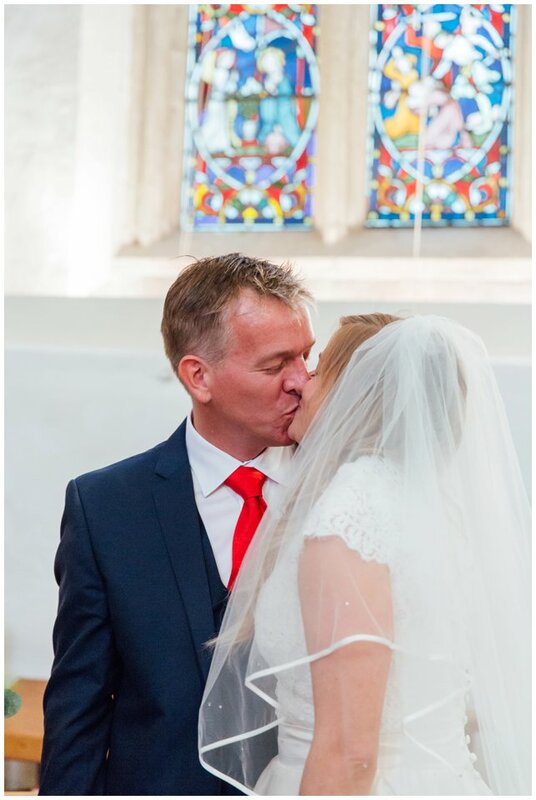 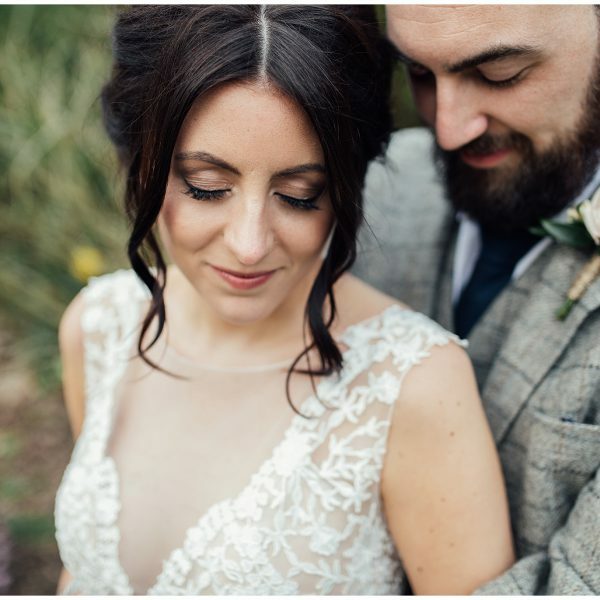 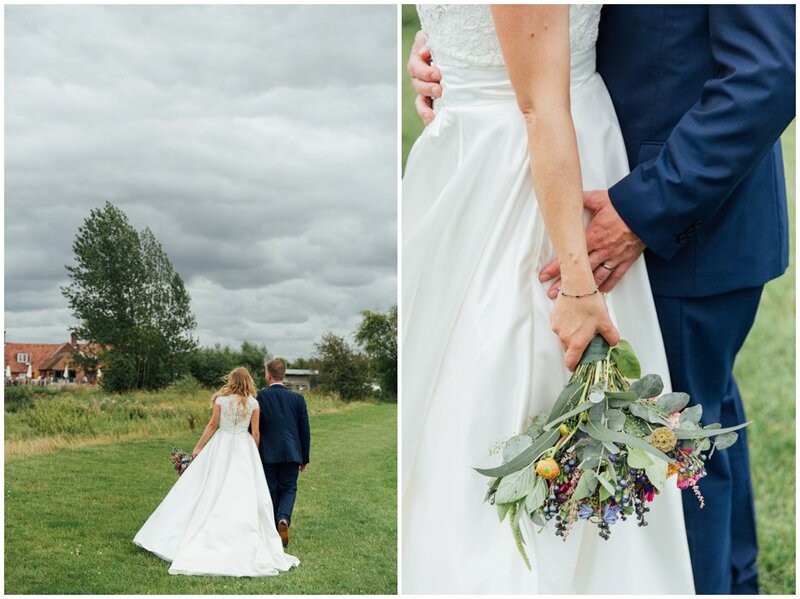 Sadly, the weather wasn’t quite in our favour on the day – but that didn’t stop Sarah and David from having the most incredible day and I am sure you will agree it isn’t noticeable from the images! 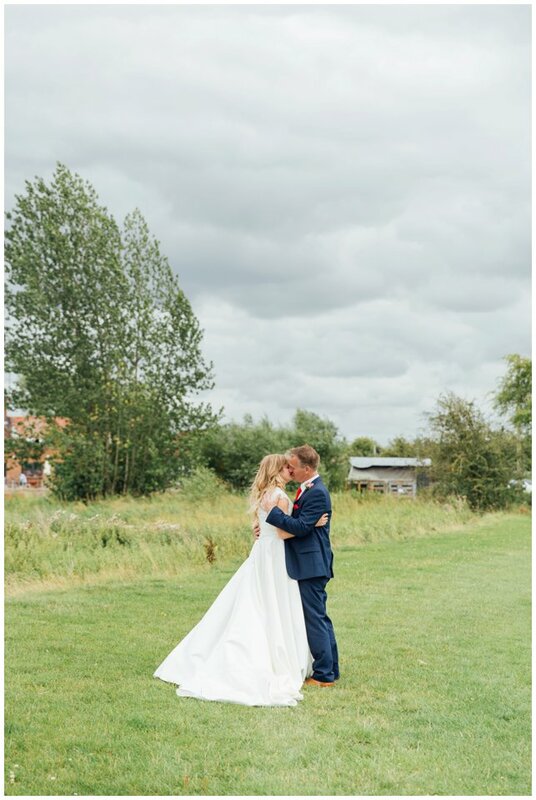 With only about 10 minutes for their couple photographs between the rain I am sure you will agree they smashed it, and we got some lovely images of them on the riverside. 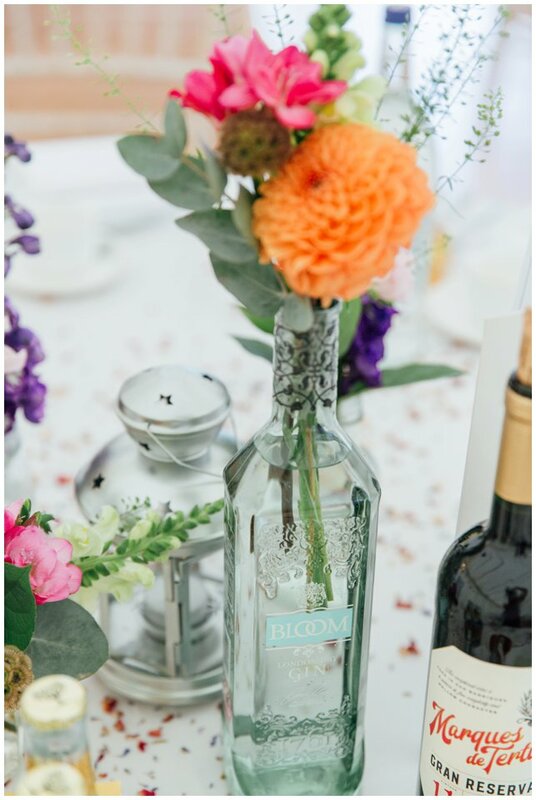 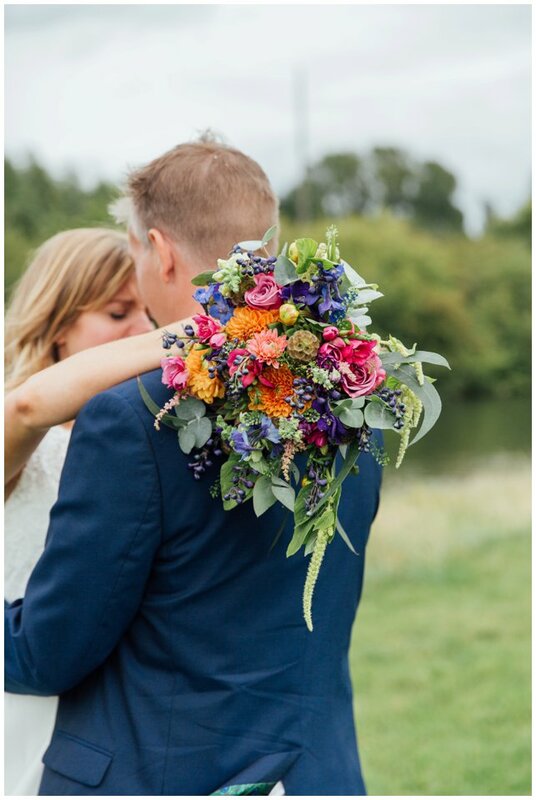 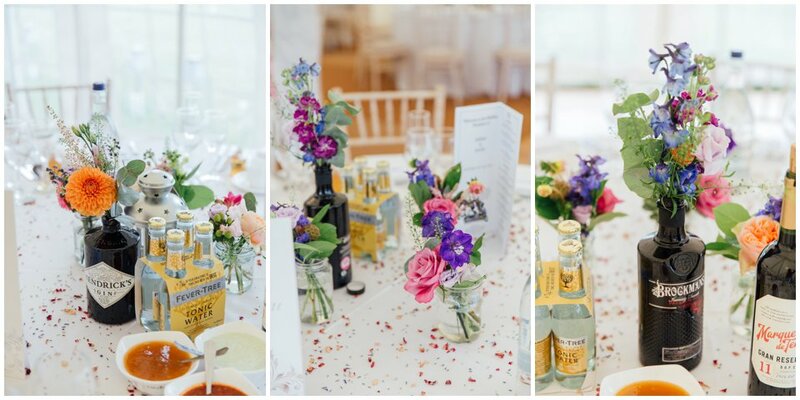 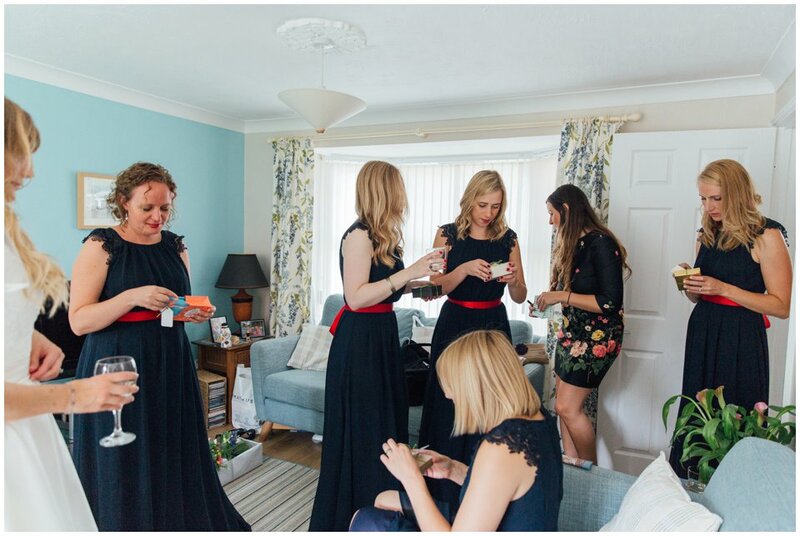 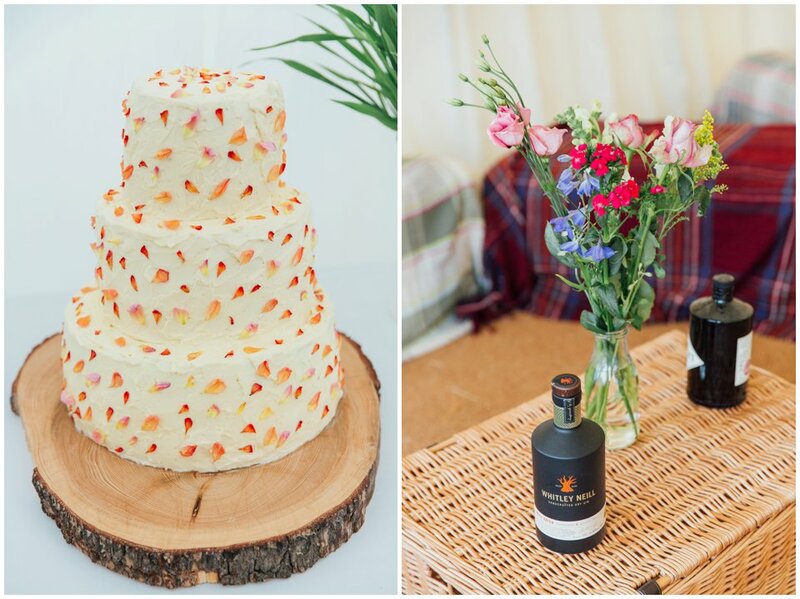 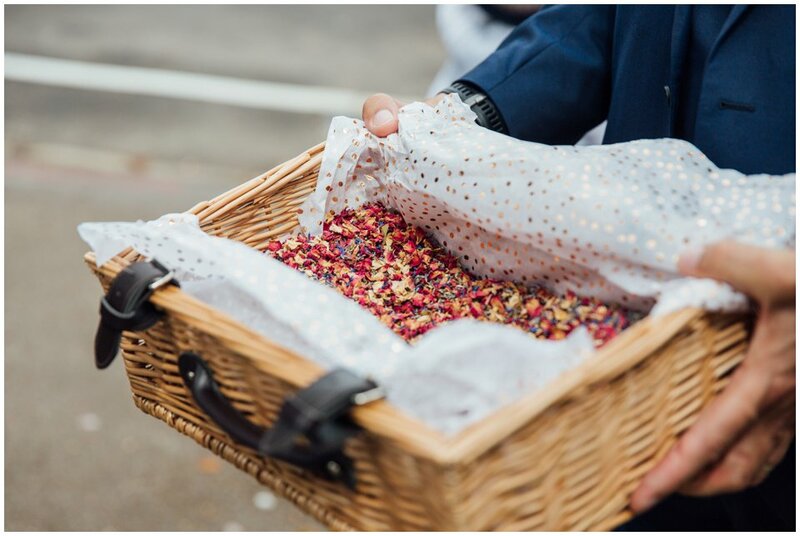 With a colourful and relaxed theme for the day, little touches from Sarah’s childhood growing up in India, their wedding was incredibly beautiful….gin bottles and all! 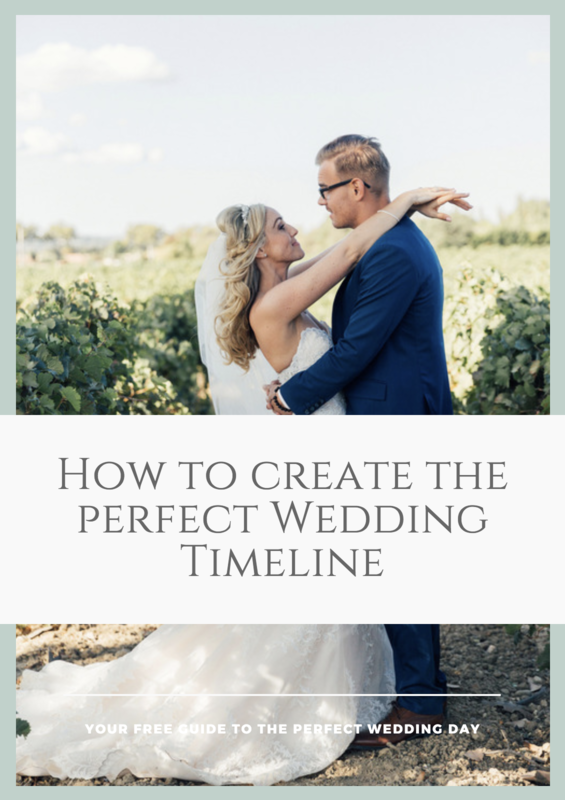 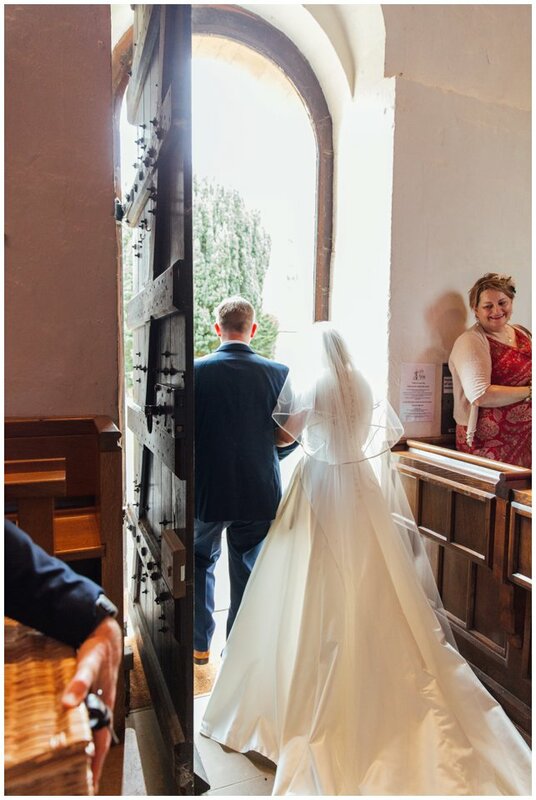 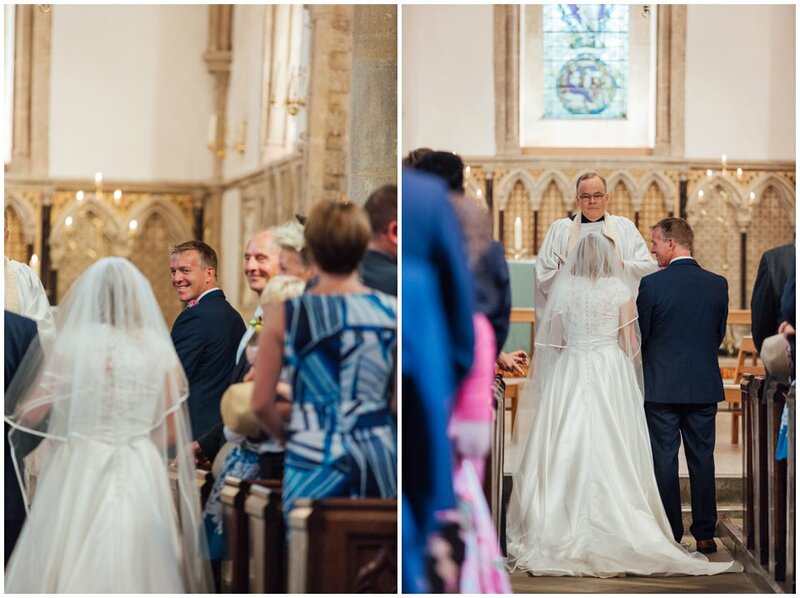 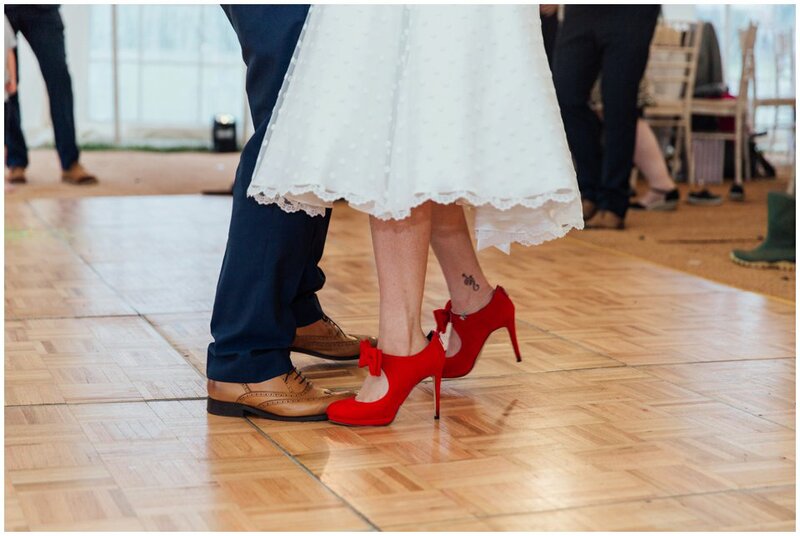 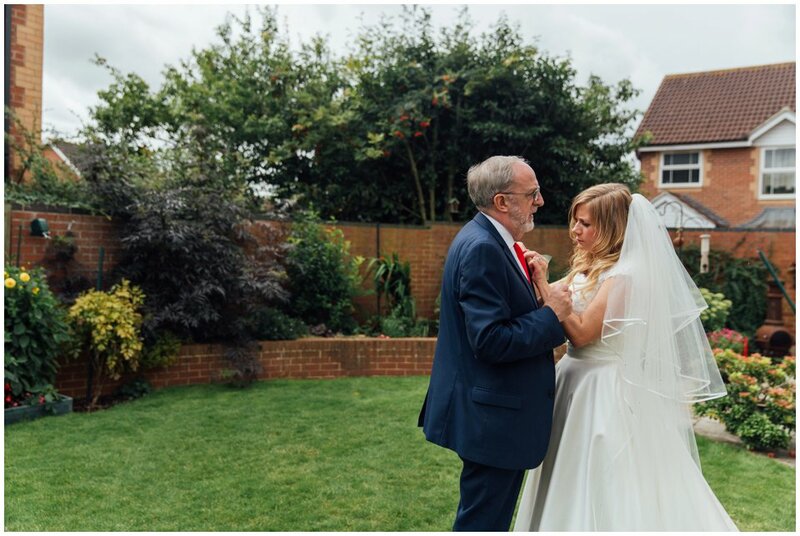 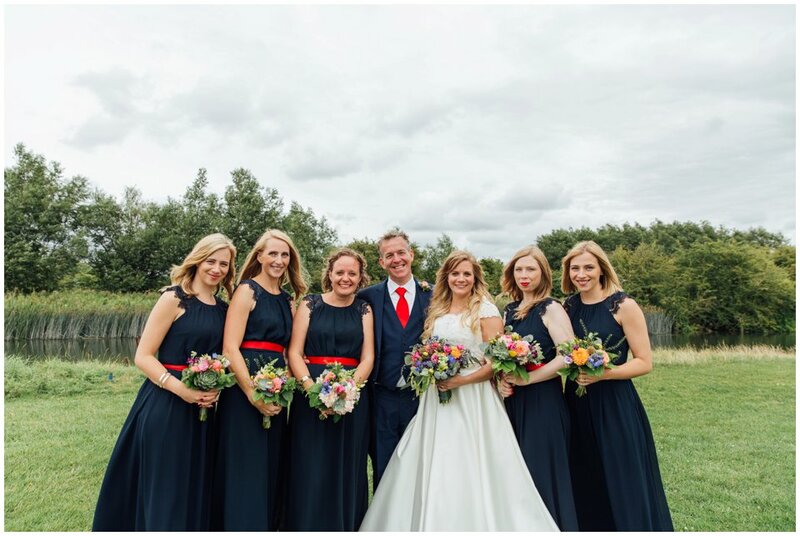 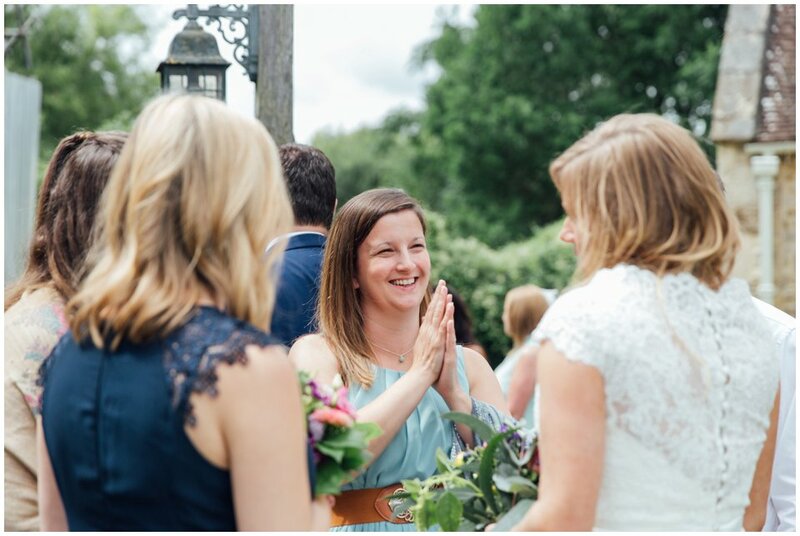 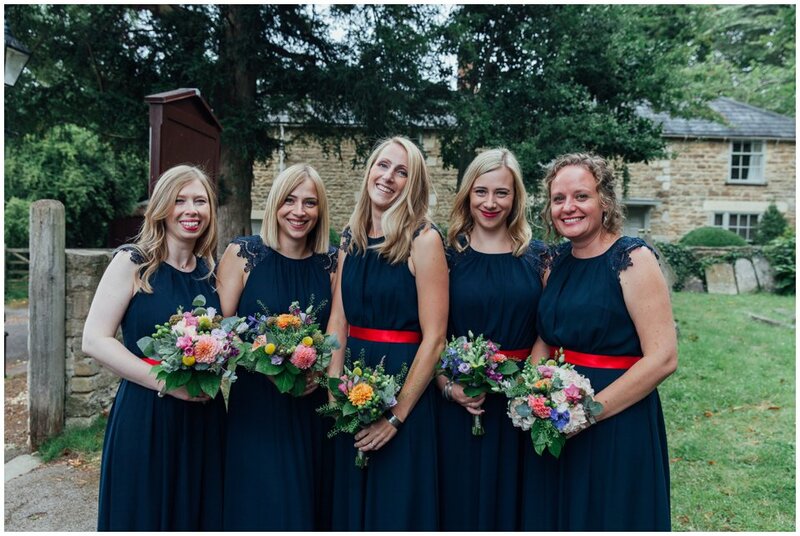 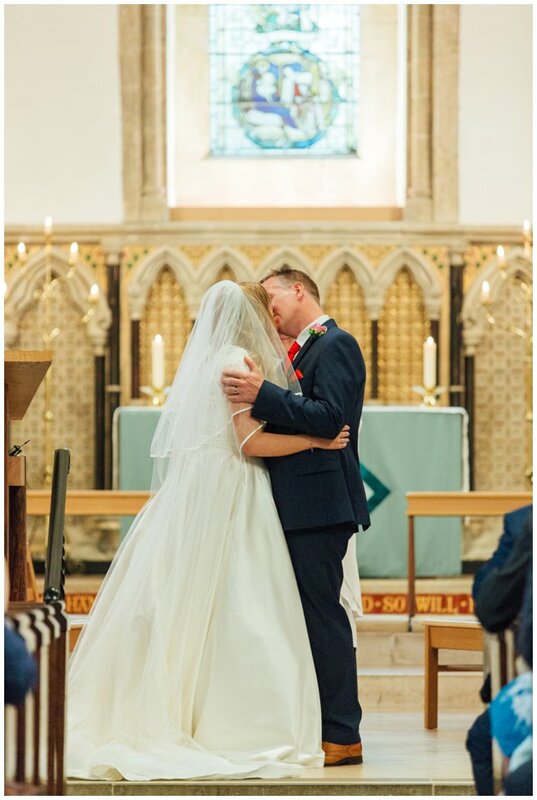 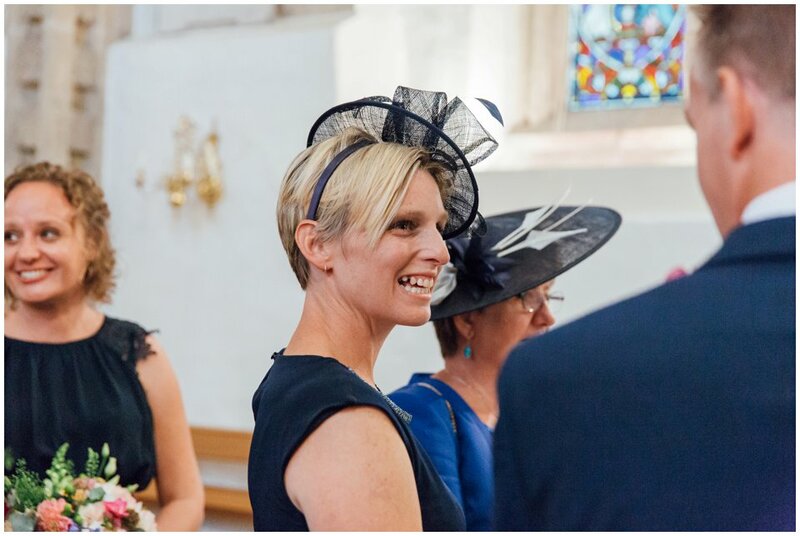 And with friends and family coming together from all over the world, it was such a special occasion to capture – and also a sneaky dress change from Sarah in time for their cut the cake! 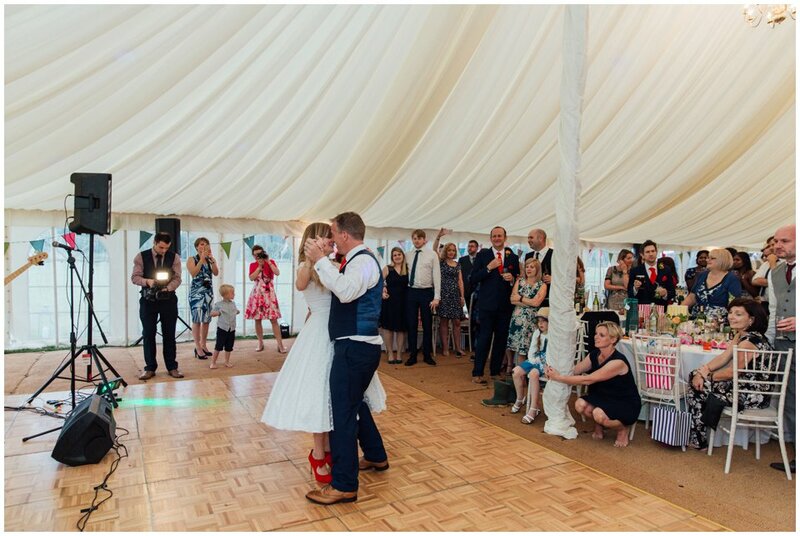 It is so exciting to hear about surprises that are organised on the day, with lots of secret squirel emails between Sarah and I, so David had no idea…until everyone was standing by the cake and Sarah was no where to be seen…his face said it all – she looked incredible and ready with her party dress and red shoes they hit the dance floor, it was amazing! 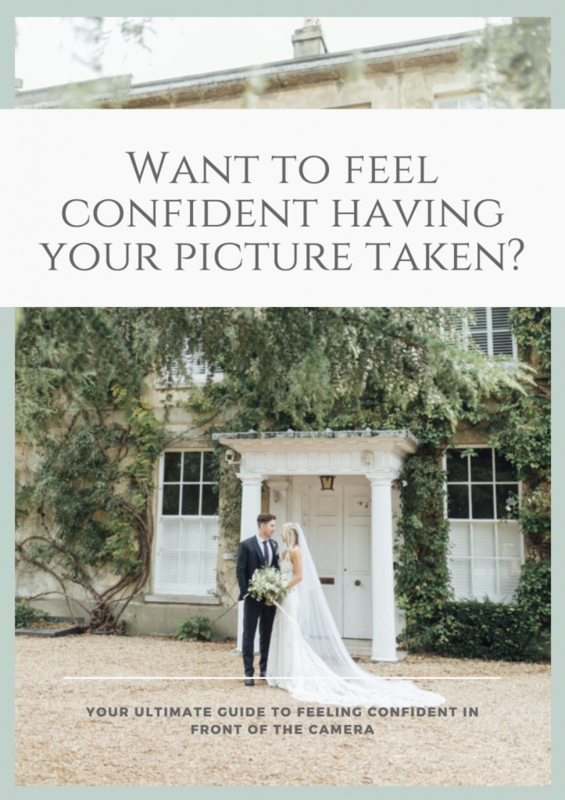 Thank you both for choosing me to be your wedding photographer and to also capture your engagement shoot in Oxford – it was such an honour to be apart of your day and document such a special time for you!